Double Crown scours the world ceaselessly looking for the finest surf and instrumental rock talent this planet has to offer. 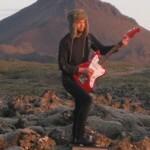 This time our ears took us to Iceland for the powerful, reverb drenched sounds of Burt Rocket. Although not a household name yet, I promise this disc will be one of the most discussed surf releases of 2009, and the word will continue to spread into 2010. Through experience with bands like The Rockets, The Tremolo Wankers and The Mobsmen, Burt Rocket delivers amazing guitar sounds, spellbinding songwriting, and simply songs that you’ll continue to listen to over and over again. 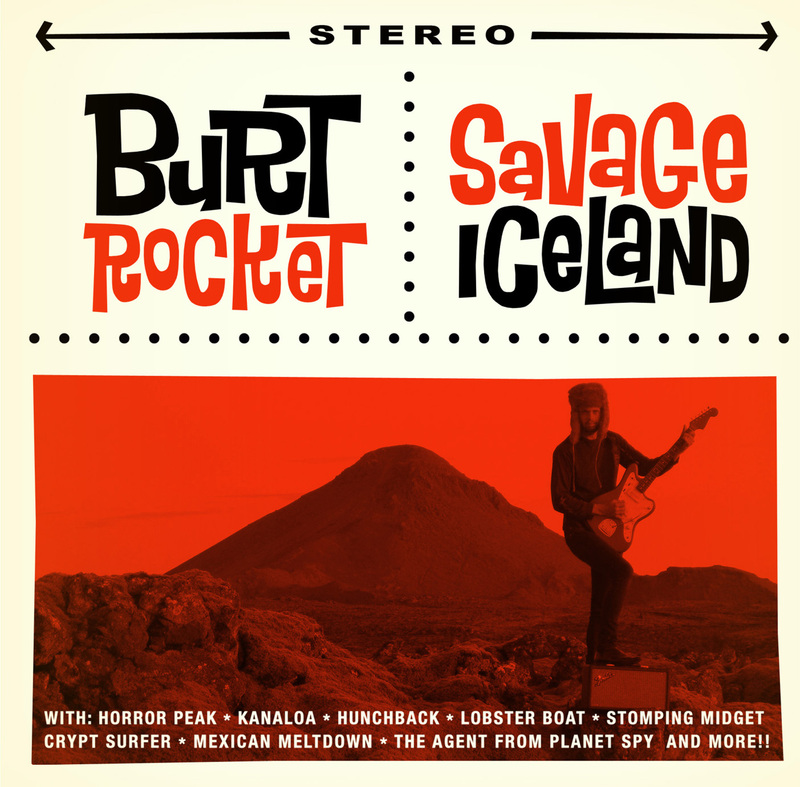 The debut release by Burt Rocket is called Savage Iceland, packed with 12 powerful, intriguing surf instrumentals that convey the power and majesty of the geological activity that shapes Iceland every day - roaring volcanos, rugged lava fields and huge glacial fields.